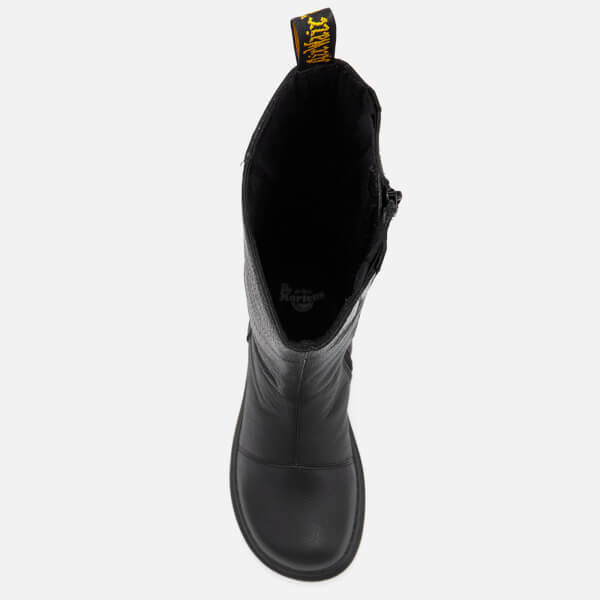 Leather calf-height boots from Dr. Martens. 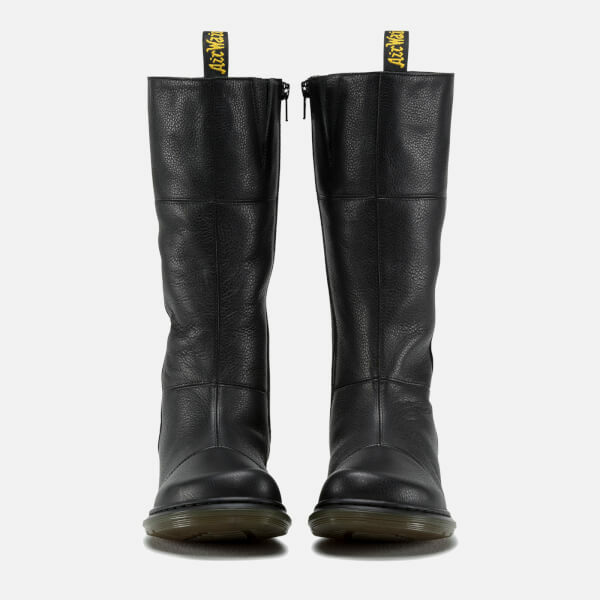 The 'Charla Broadway' boots are crafted from soft, full grain leather to form a sleek, comfortable upper, and have been designed with a rounded toe, high shaft and zip fastening to the inside leg for easy entry. 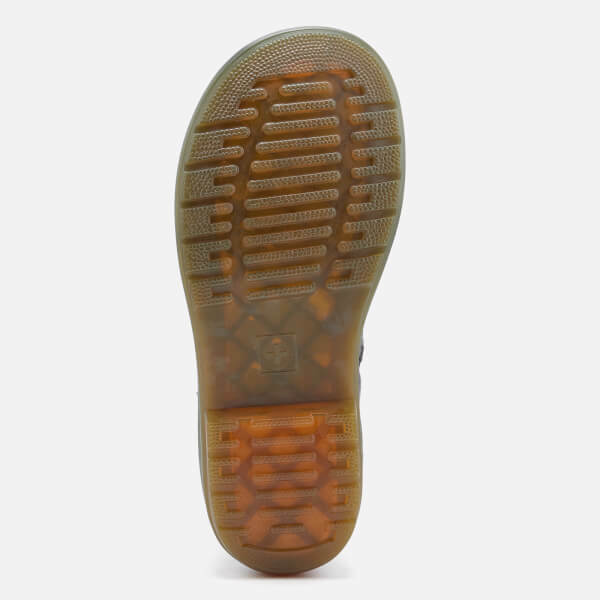 Set upon the brand's iconic, oil and fat-resistant air-cushioned sole that offers good abrasion and slip resistance. 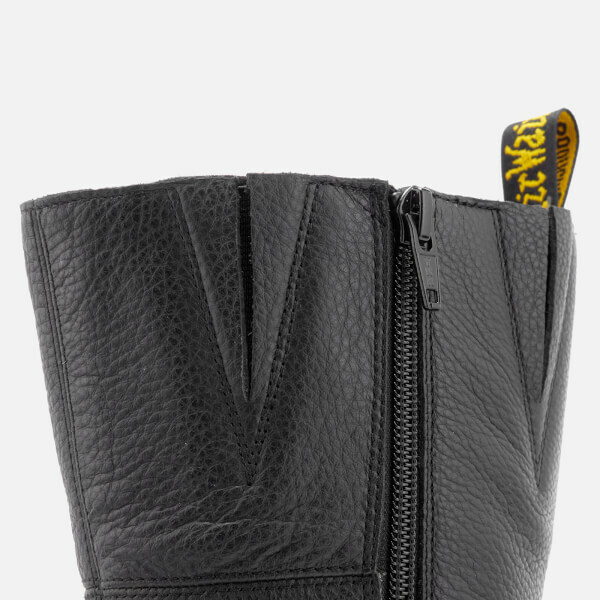 The shoe is Goodyear welted, which means the upper and sole are sewn together and heat-sealed. Complete with pull loop to the top line for easy entry. 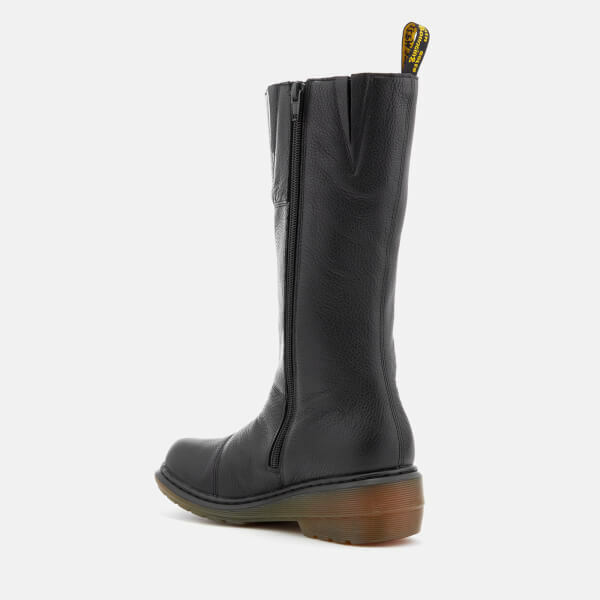 I purchased these boots as I’d had a pair before, they are so comfy and it looks as though they are being discontinued by Dr Martens. 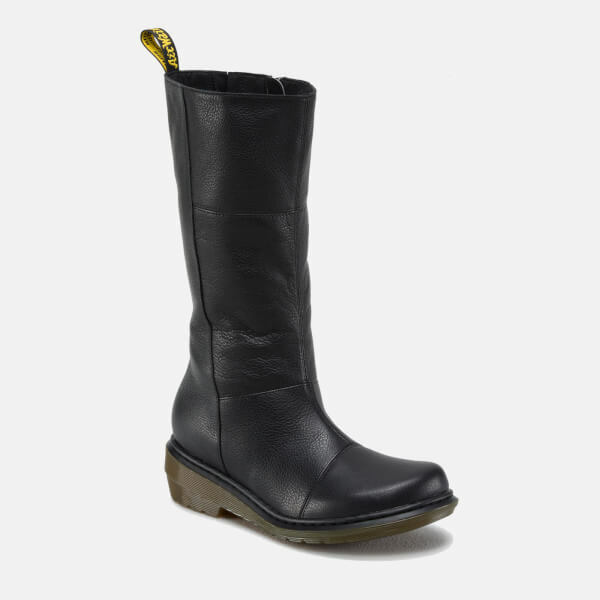 My daughter loved the boots and was very envious so I immediately ordered her a pair as well. She is ‘over the moon’ with her new boots as well. So, two very happy bunnies! 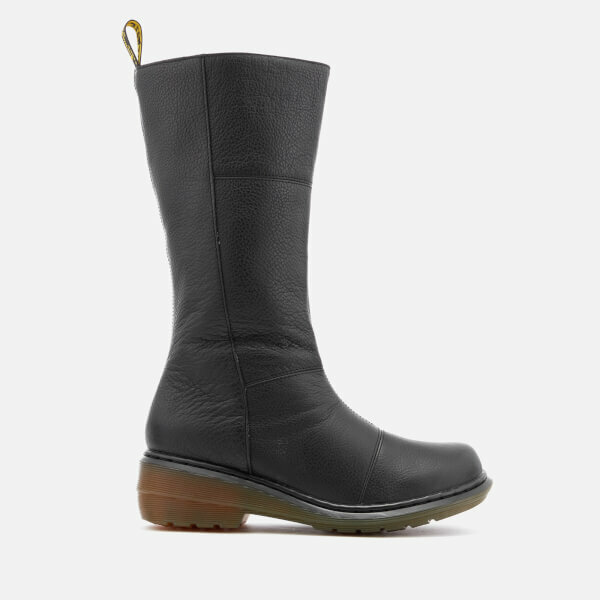 My husband bought me these boots for Christmas. I am so so pleased with them. They fit perfectly he bought a 4 and that is my usual size. They look amazing with jeans or a dress. I accidentally wore them without socks no blisters at all. Came packaged beautifully. Thought he had bought me a bag glad it was these boots. He said ordering and delivery was painfree and quick.